Last year at this time, this space featured a look ahead — 2012: The Year of the River Cruise. Certainly, we were informed and expected 2012 to be a good year for river cruising. What surprises us a bit, however, is the sustained pace at which river cruising continues to grow. There seems to be no signs of slowing down at all. In fact, most of our news coverage has focused largely on the astonishing number of new ships coming on-line between now and 2014. Meanwhile, something else has been happening alongside the spectacular growth: innovation and new programs on existing river cruise vessels. Welcome to River Cruising 2013. 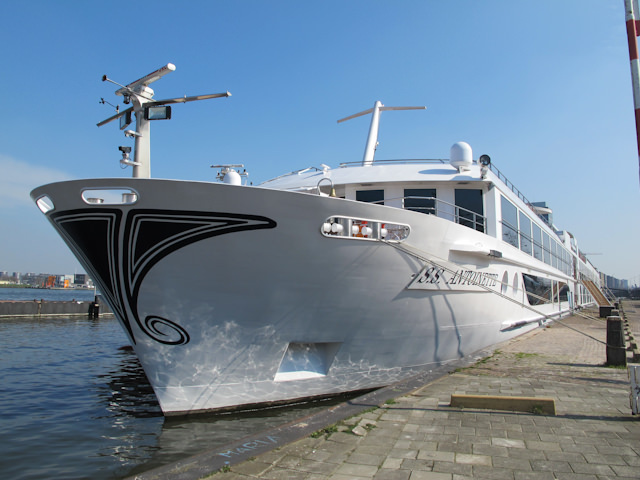 Continue reading River Cruising 2013: A Look At Some Of The New Programs In The Year Ahead on River Cruise Advisor.